Living for Him’s mission is to ignite a movement of healthy joy-filled followers of Jesus that make disciples. This will be explored every month in a podcast series of 12 interviews called Twelve for Him. And since being healthy is important to being in the best place to make disciples, this podcast episode begins the first 4 interviews on being healthy spiritually, mentally, physically and relationally. 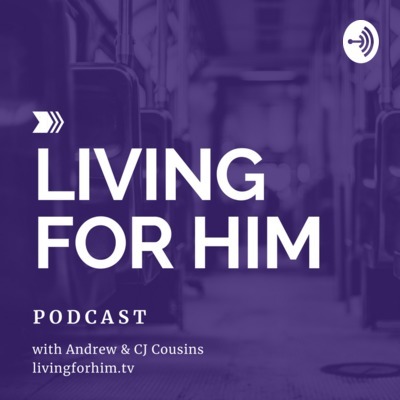 In this episode called Spiritual Health, CJ Cousins interviews Mario Broussard, the new Co-Host for Let’s Pray on Hope Channel. 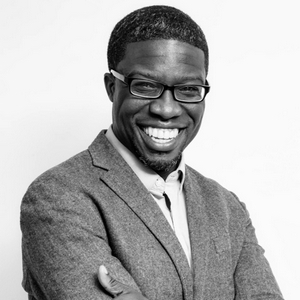 This message was recorded live at the 180 Service at Hinsdale SDA Church near Chicago, Il.